If you need used headlights, then UneedAPart.com is the site for you! 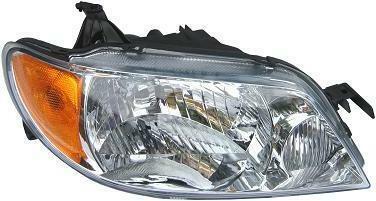 We can help you locate used headlights for cars, trucks, vans, suvs and motorcycles. Request or search for all kinds of used headlights, used car headlights, used truck headlights, used jeep headlights and online used headlights! Our nationwide network of auto salvage yards, auto recyclers, auto wreckers, and junk yards carry an extensive inventory of new, aftermarket, & used headlights. U Need A Part is your source for car used headlights, truck used headlights and jeep used headlights. To find used headlights please select the Year and Make of your vehicle from the drop down menu to the right and click Next Step.